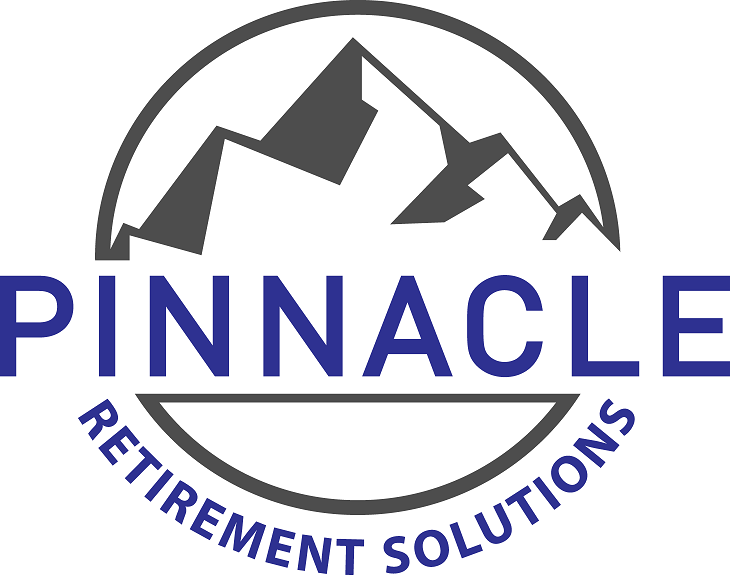 We provide comprehensive retirement planning services where we intergrate all aspects of our clients' financial picture in a coordinated effort to provide financial clarity and mulit-generational wealth. We help our clients understand their Social Security benefits and ways to maximize it, bringing them one step closer towards the comfortable and happy retirement they have worked so hard for. In order to help you meet your financial goals, we implemented a team-oriented approach to investment management and a client focused culture that is fundamental to our investment process.